need frequent and complex inspections in order to comply with operating guidelines and regulations. In traditional inspection techniques, organizations have to resort to expensive and potentially high-risk methods of using scaffolding, cherry pickers or rope access for detailed inspection. These are not only costly and dangerous but also immensely time-consuming. It is necessary that organizations deploy digital measurement systems and automate processes in order to cut maintenance costs and improve the safety of field personnel. 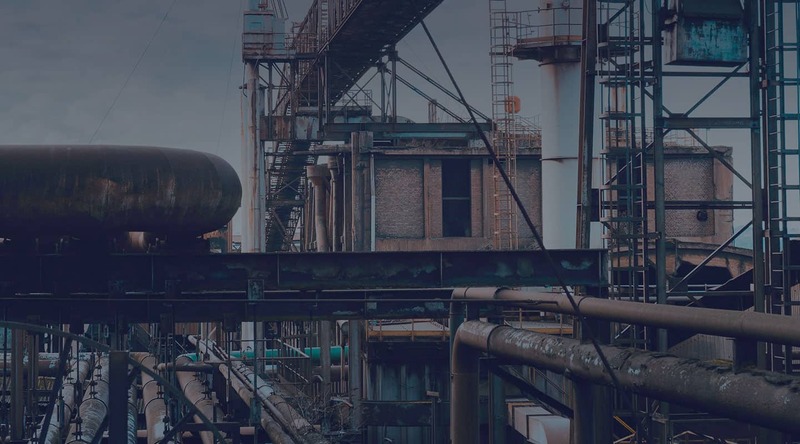 In asset inspection, drones are set to become as ubiquitous as smartphones in day-to-day-lives and revolutionize how organizations manage and maintain their inventory assets that are distributed over large geographic areas. 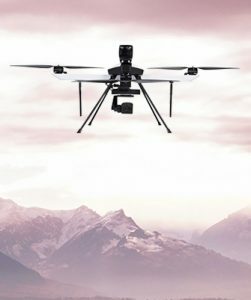 Drones can be armed with a suite of payloads to inspect a large area in exponentially less time as compared to traditional inspection techniques. Payloads like high-resolution camera, thermal camera, LIDAR etc. can be mounted on drones to provide varied output like orthomosaic maps, 3D models, high-resolution images etc. The footage from drones can provide in-depth details of the area of interest which assists in locating defects and faults. In cases where preventive maintenance is required, technicians can plan manpower and other resources to be deployed proactively. Drones can access difficult-to-reach areas easily and also provide safe inspections at reasonably low cost and time. ideaForge’s drones have a proven track record pf providing cost-effective solutions to customers. 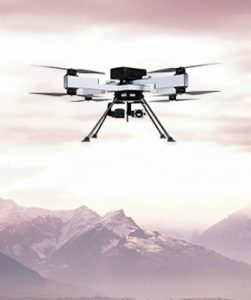 These drones provide a rich data set consisting of high-resolution imagery, thermal imaging and 3D models for informed decision-making. ideaForge’s drones provide fast and accurate data in real-time that enables experts to manage assets proactively. 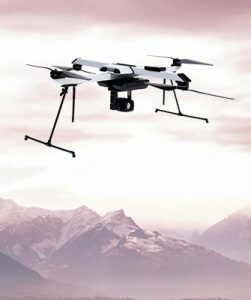 These drones eliminate the need for for elevated work platforms, scaffolding, scissor lifts and ladders and thus, improve the safety of on-ground personnel.